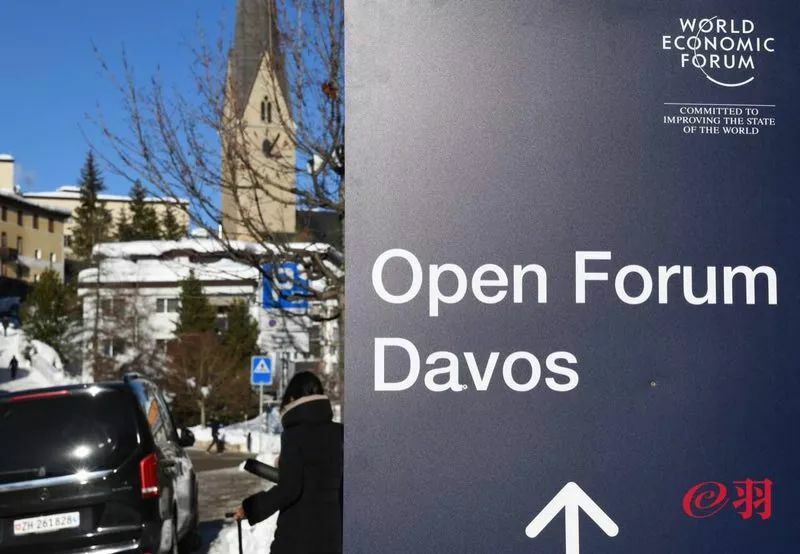 On January 22, 2019, the State-owned Assets Supervision and Administration Commission of the State Council of China and the World Economic Forum jointly held a Sino-foreign enterprises exchange event in Davos, Switzerland. 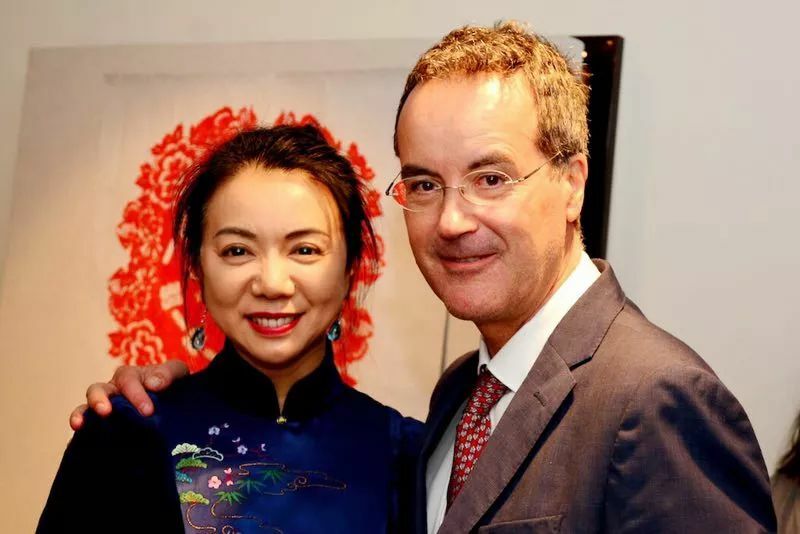 The Chinese Institute Geneva Foundation (CIG) had great honor to host cultural exchange and performances for this activity. 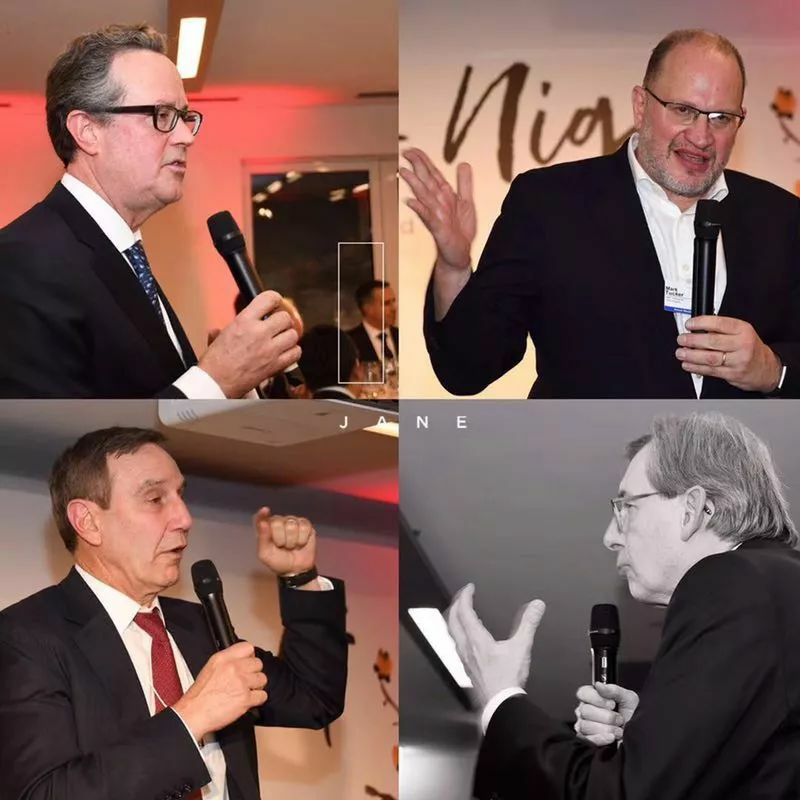 It is the first time that the State-owned Assets Supervision and Administration Commission organized such exchange activity abroad with Chinese central and private enterprises as well as well-known foreign enterprises. 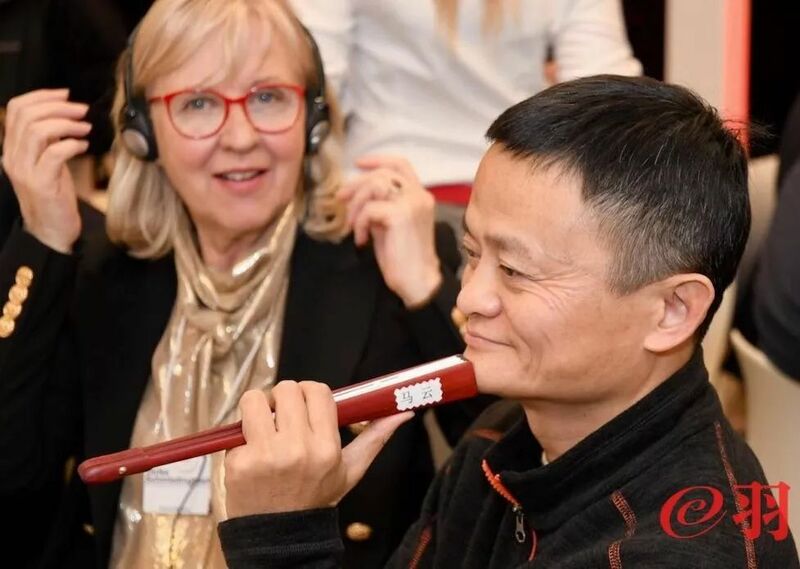 More than 60 representatives from 29 foreign enterprises, 11 Chinese central enterprises and 8 private enterprises participated in the event. 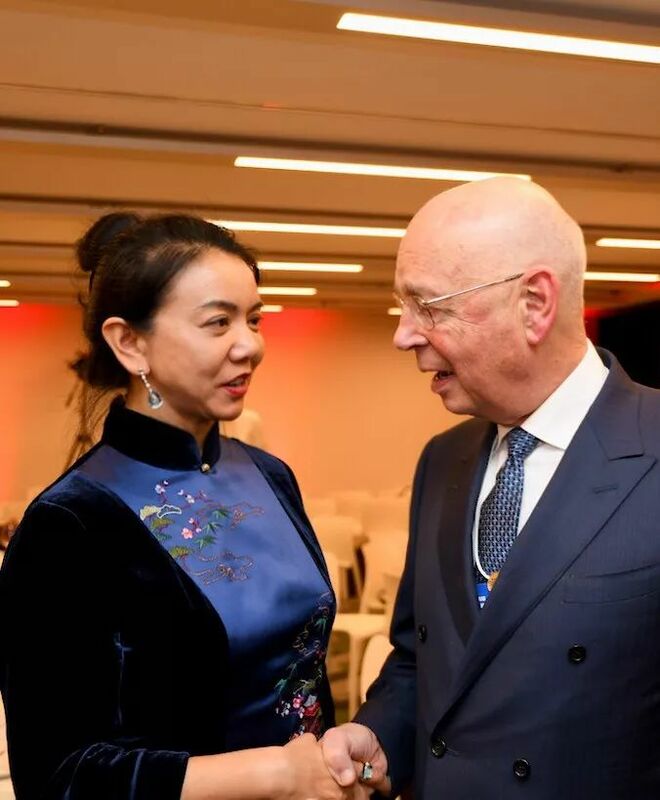 Mr. Yaqing XIAO, Director of the State-owned Assets Supervision and Administration Commission, also attended the meeting and gave a speech, as well as Mr. Klaus SCHWAB, Founder and Executive Chairman of the World Economic Forum. CIG invited Mrs. Qin SHEN, a Guqin musician, to perform at the exchange night. 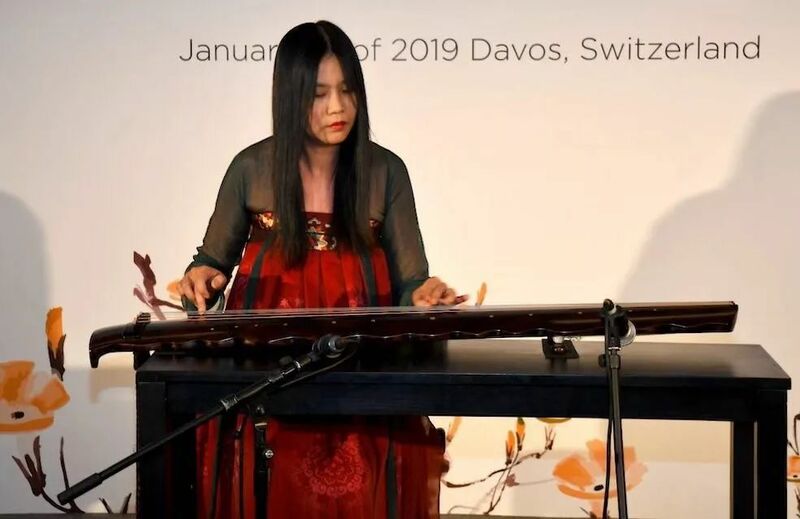 She performed “Liu Shui" and "Mei Hua San Nong", letting the beautiful traditional Chinese music linger in the peaceful and quiet night of the Swiss snowy town. 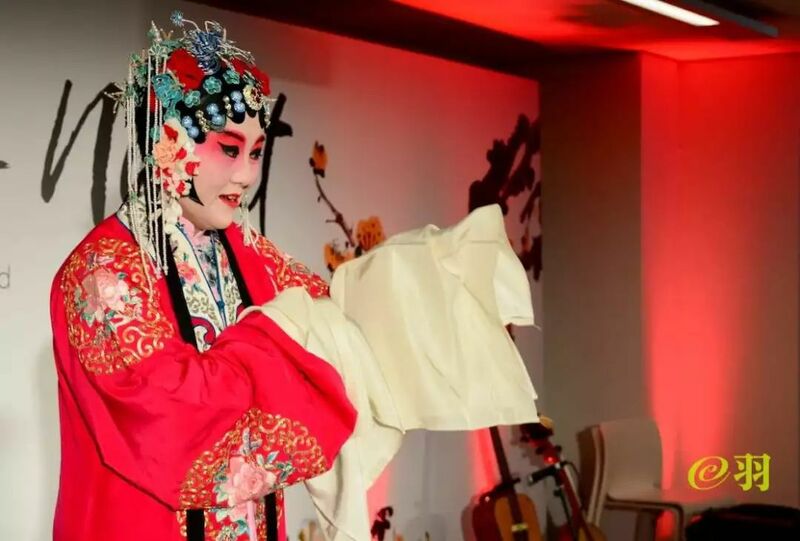 Mrs. Man CAO, a Beijing Opera Tsing Yi disciple living in Switzerland, performed "Suo Lin Nang – Chun Qiu Ting” and won big applause from the audience. 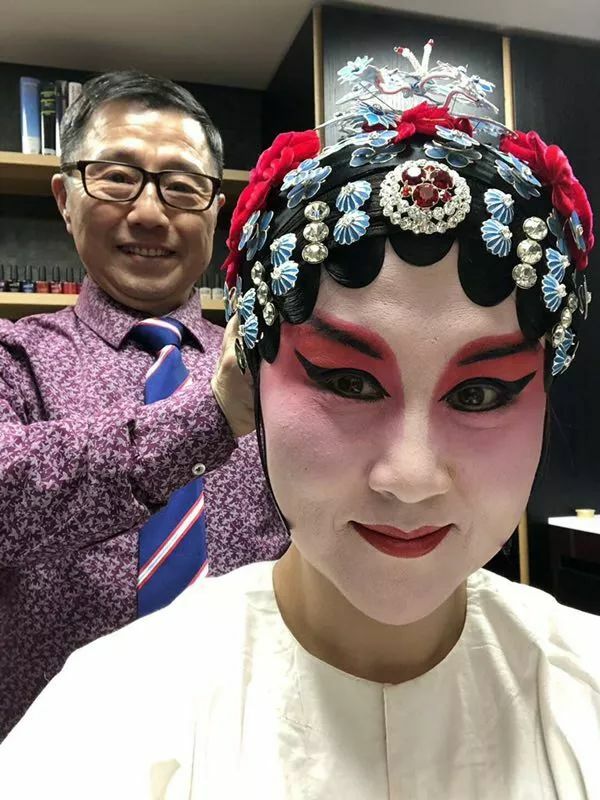 Mr. Lianzhen JING was in charge of the makeup and costumes. The folk music group of Youping QIU and Julien VEILLET from France played a duo of Guzheng and Flute. 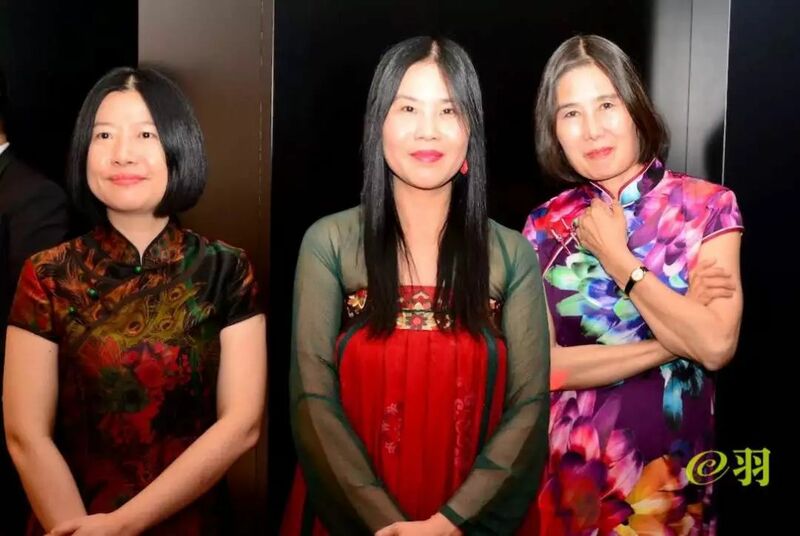 From this combination we not only enjoyed Chinese traditional music in a different style but also witnessed the fusion of Chinese and Western cultures. 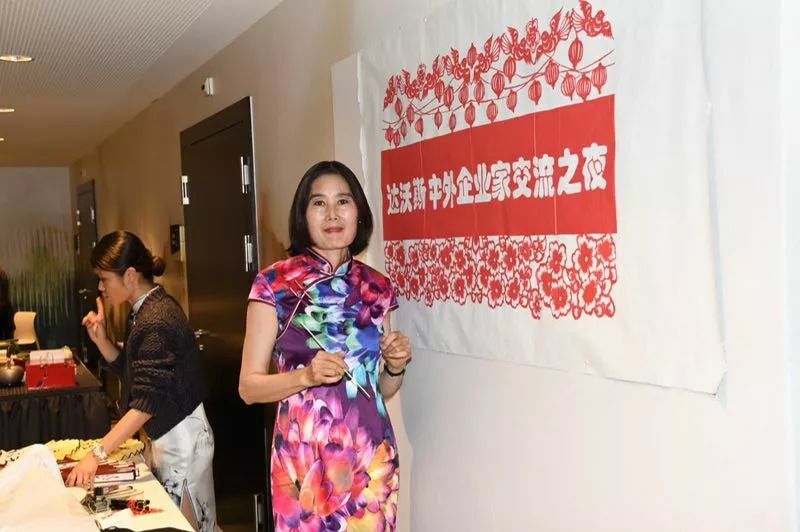 Mrs. Yin GAO, a Chinese paper-cut artist living in Switzerland, introduced the art of Chinese paper-cutting to the distinguished guests. Before the event, she spent more than one month to create three delicate Chinese paper-cut works. 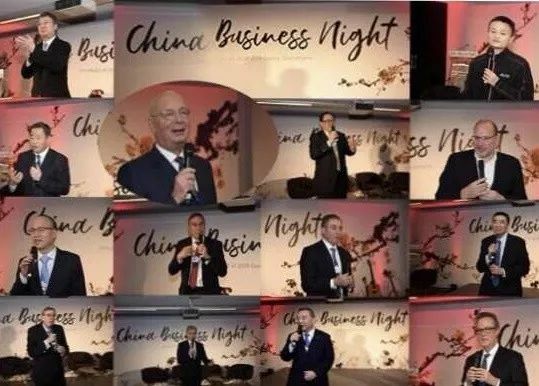 Among them the work of "Davos Chinese and Foreign Entrepreneurs Exchange Night" is 1.5 meters long and full of Chinese elements such as red lanterns, plum blossoms and magpies. It has been chosen by the organization committee to hang up as a banner, to welcome the guests from all over the world. 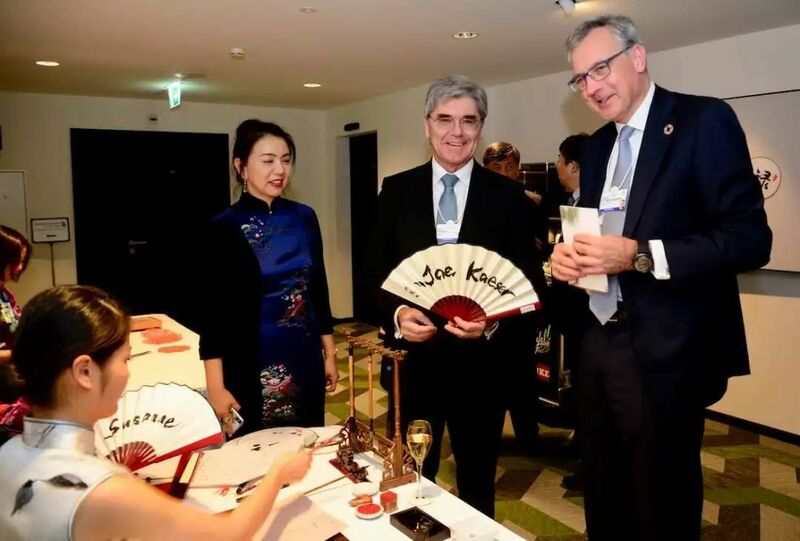 Mrs. Gao also made a special paper-cut for the Executive Chairman of the World Economic Forum Mr. Schwab. 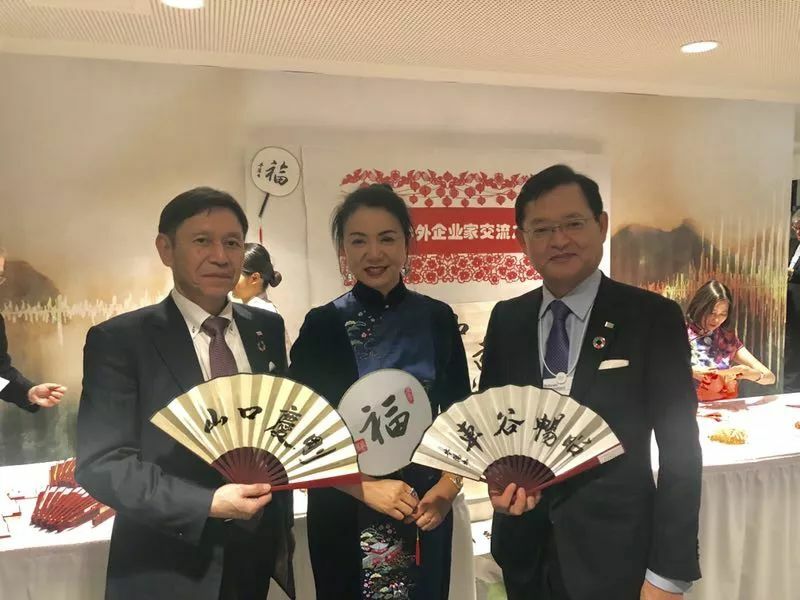 The calligrapher Yang CEN wrote Chinese calligraphy on the fans as a special gift for the guests. 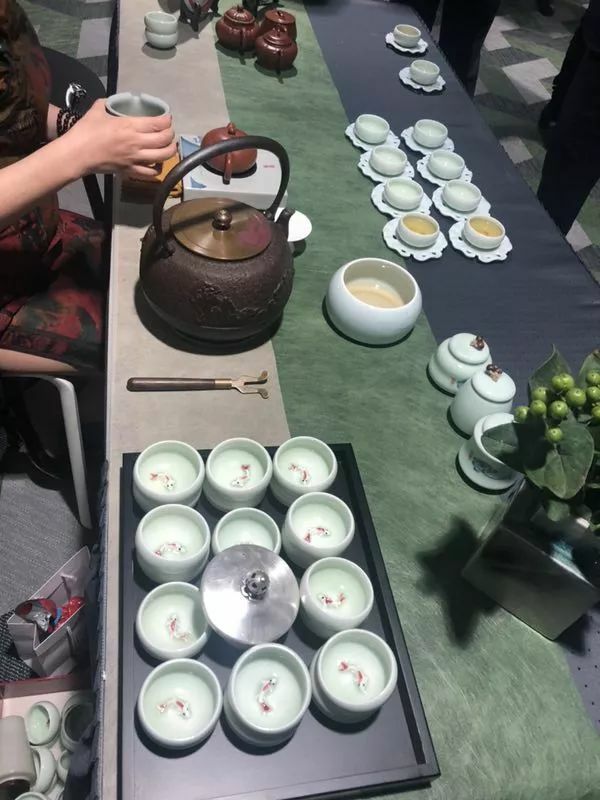 The tea artist Mrs. Qiaomin FANG conducted tea performances and elaborated on Chinese tea art. 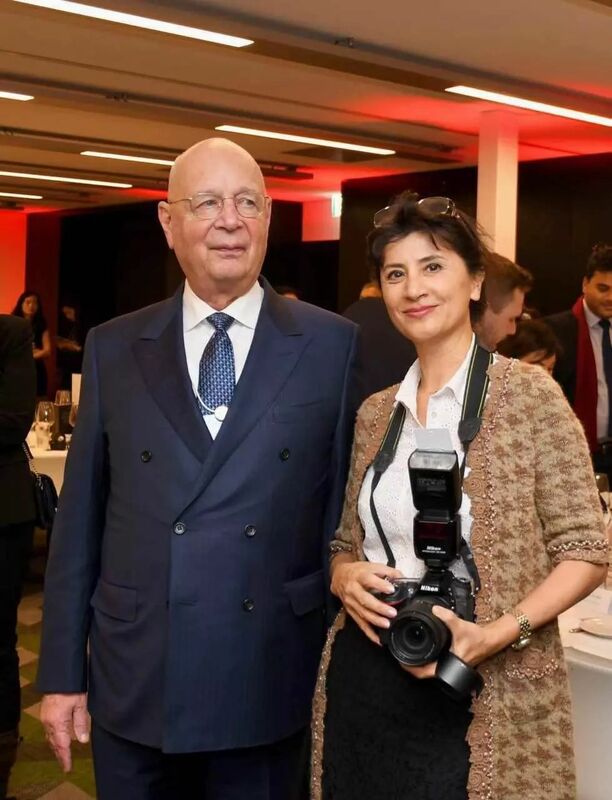 We also would like to thank our photographer, Mrs. Yu CAO, for recording the wonderful moments of the event. With China's economic development and growth of international status, Chinese and foreign enterprises have expanded mutual benefit and win-win cooperations in more fields. The globalization trend is becoming more and more obvious. Overseas Chinese education has good development opportunities, yet as well new challenges. 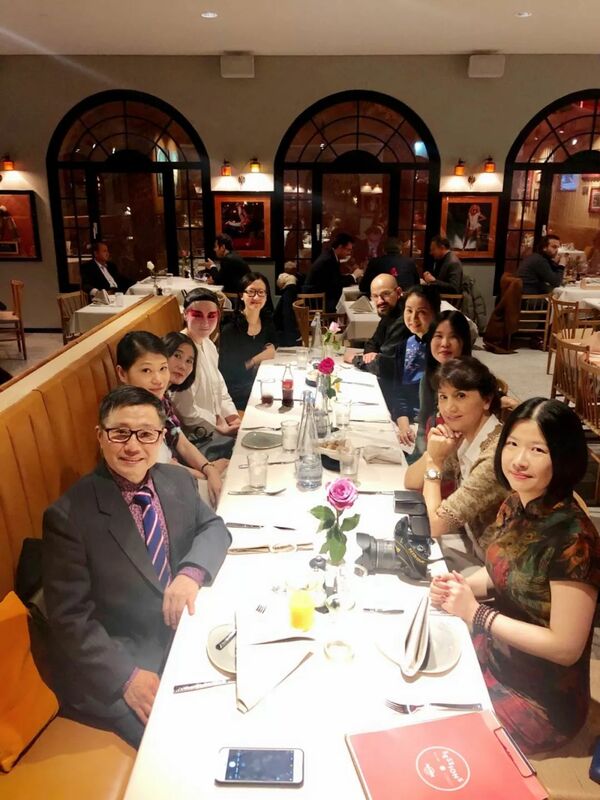 CIG will continue to carry forward the spirit of self-improvement and contribute to the cultural exchange between China and foreign countries.